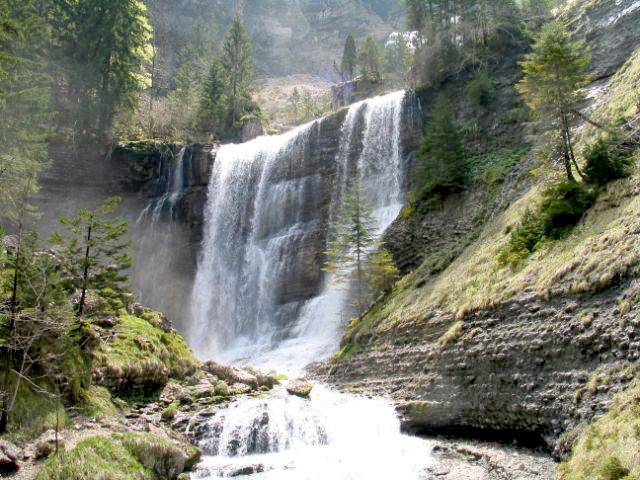 The ‘Parc Naturel Regional La Grande Chartreuse’ is located in the south-east of France, bordering the Alps, between Grenoble and Chambéry. 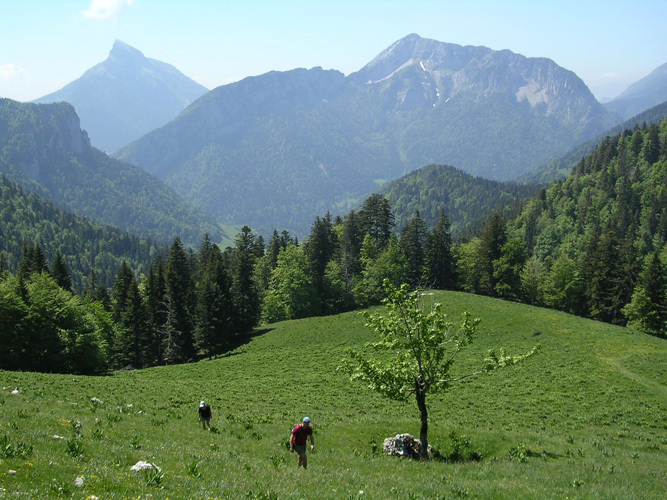 It is an impressive mountain range and the contrast between the high peaks, the vast valleys, the deep gullies, and the lovely mountain meadows makes this region an attractive location for hikers. 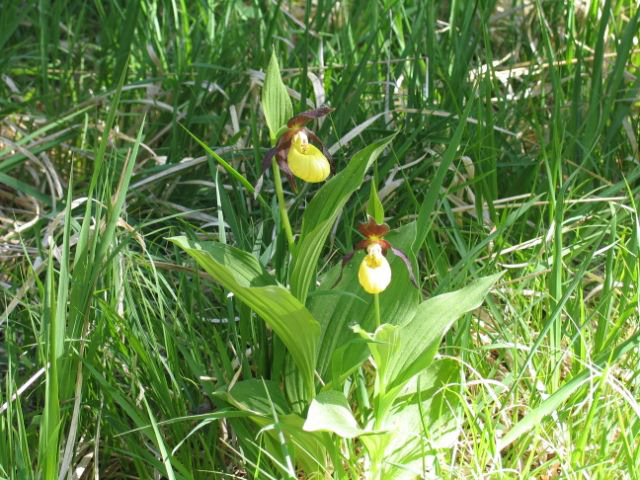 Between the wildflower meadows, beech and pine forests, one can discover small villages, chapels, and monasteries, scattered throughout the region. 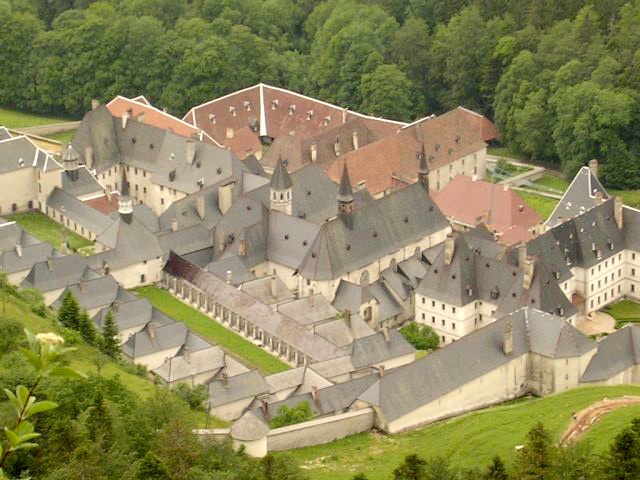 The impressive Carthusian monastery is hidden in a narrow side valley. 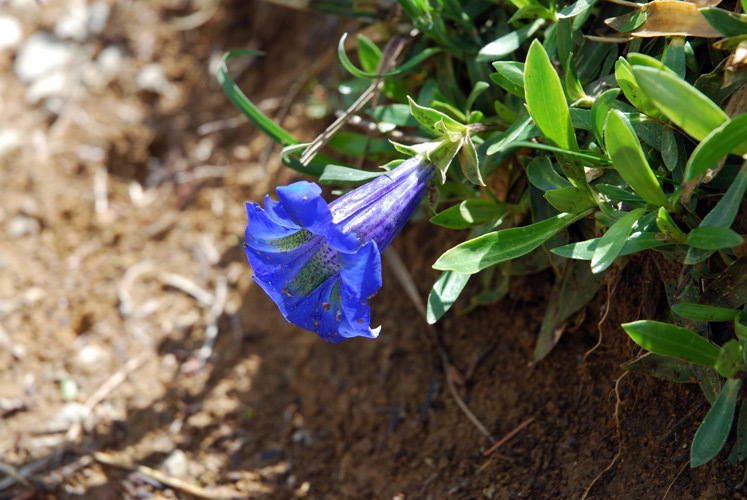 Above the tree line, at approximately 1600 meters (5249 ft), the forest changes into wild, alpine mountain meadows. 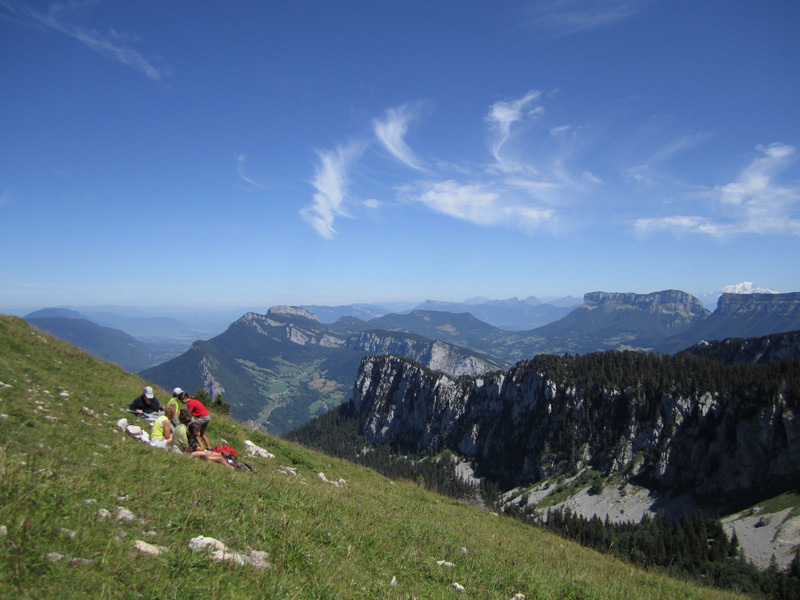 The Chartreuse is a quiet and peaceful hiking area and a true paradise for nature enthusiasts. 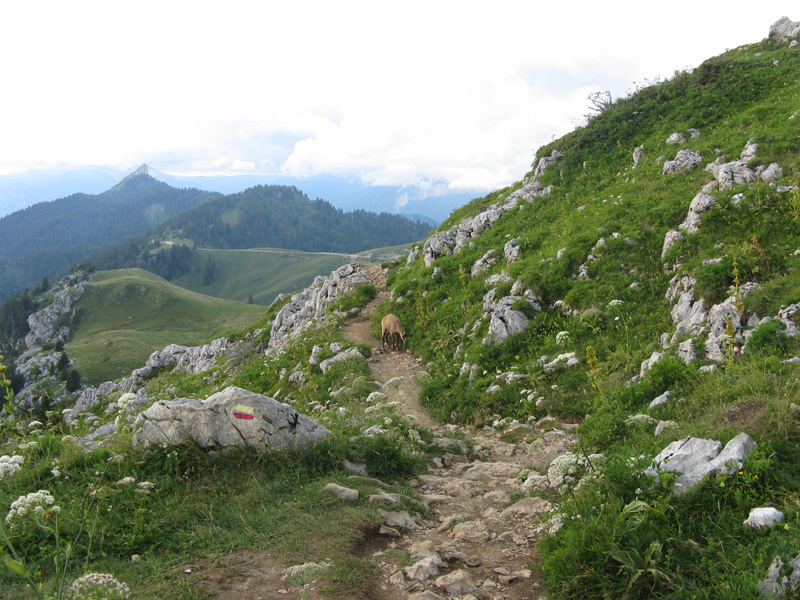 A network of footpaths meanders through the valley and the alpine meadows to mountaintops reaching over 2000 meters (6561 ft). 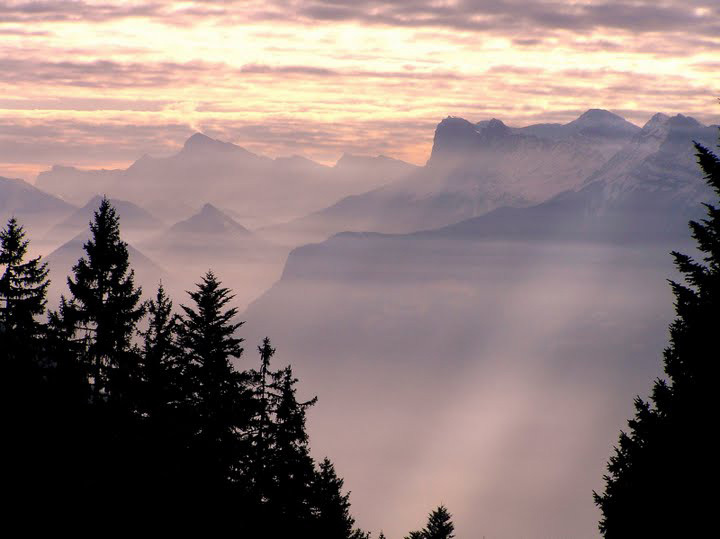 Once you’ve reached this height, you will have a beautiful view of the Mont Blanc, the Belledonne Range, the Ecrins Range, and the Vercors Range. 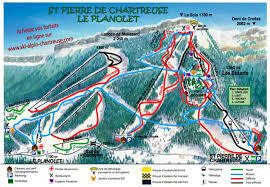 The ski area of St Pierre de Chartreuse is a small-scale and friendly winter sports area between 900 and 1800 meters (2952 and 5905 ft) in height. 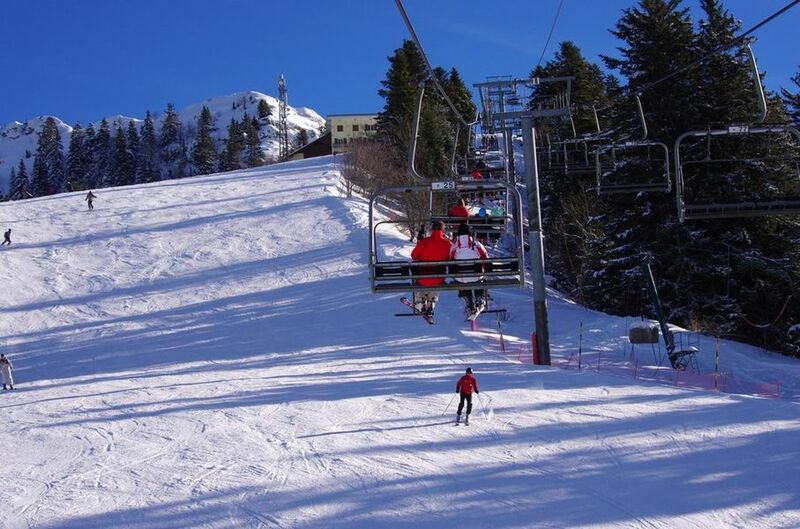 It has 24 slopes with a total length of 35 km (21 miles) and 16 ski lifts and aerial tramways. 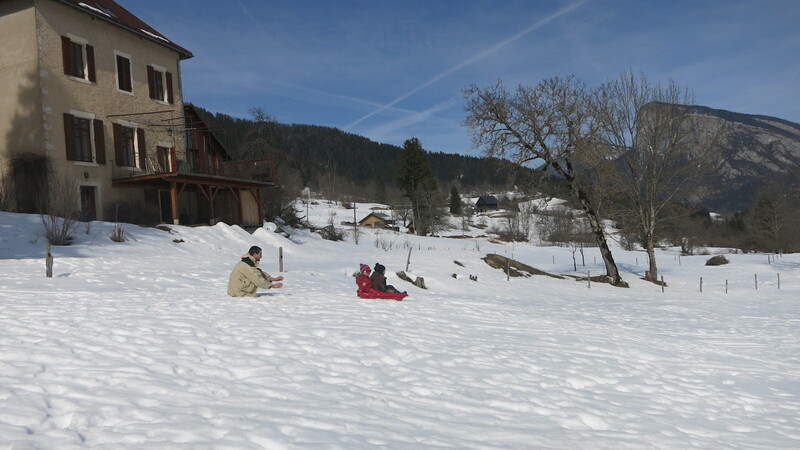 Ancienne Ecole du Villard is located a mere five minutes drive from the ski slopes. 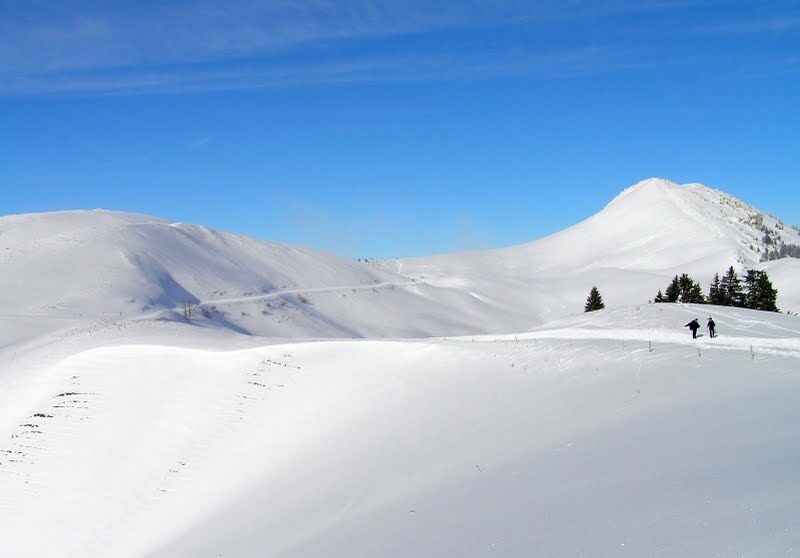 The Chartreuse is also a versatile cross-country skiing area, attractive for both beginners and more experienced cross-country skiers. 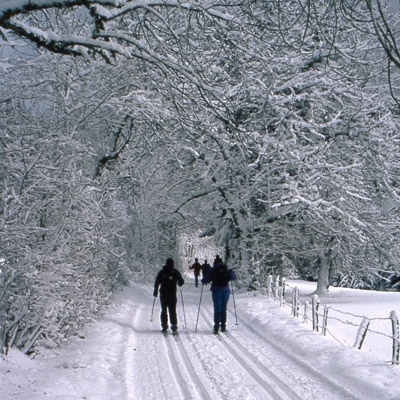 You can go cross-country skiing in five vast areas between 900 to 1500 meters (2952 and 4921 ft) in height. 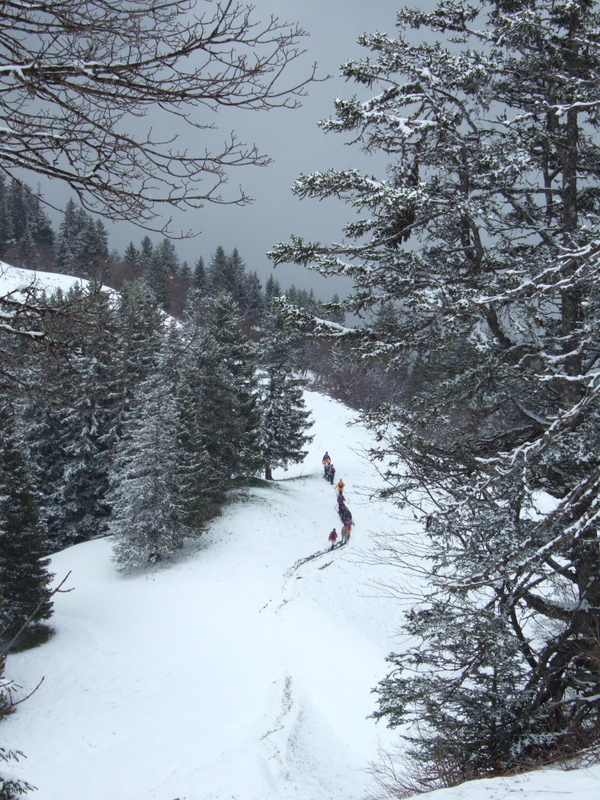 Those who would rather not go skiing or cross-country skiing can take a hike on ‘snowshoes’. 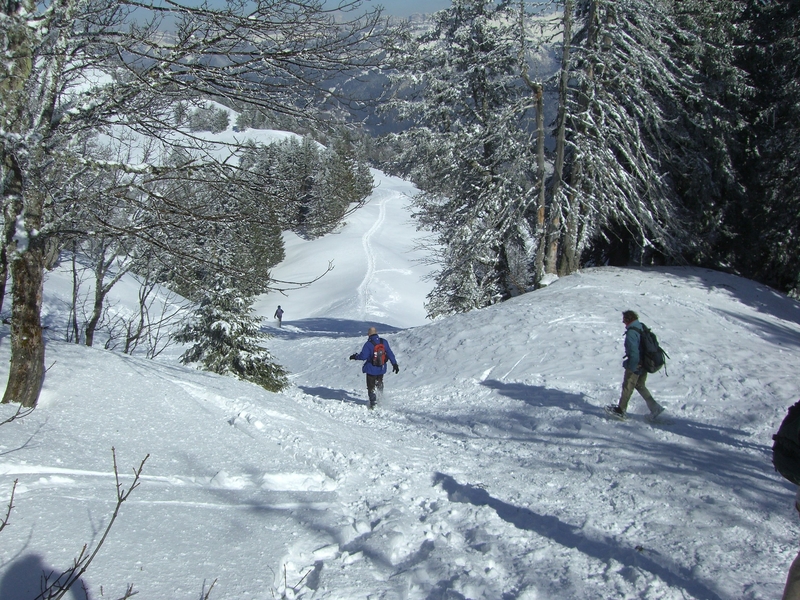 The snowshoes are attached to your own hiking shoes and distribute your weight over a larger area. 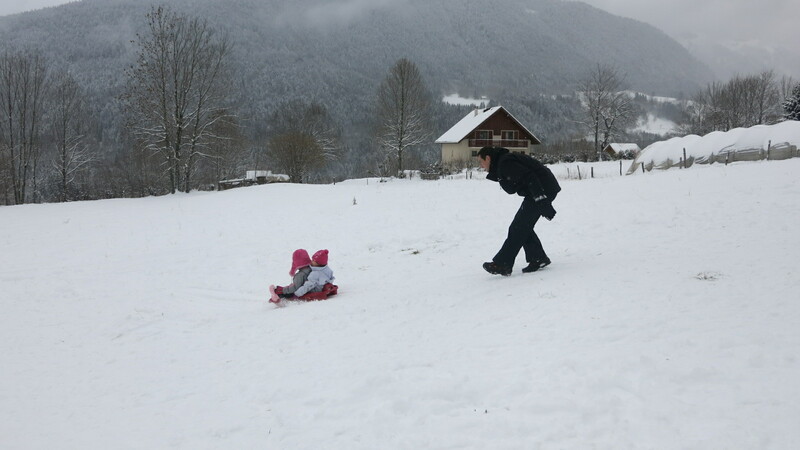 This creates flotation, which ensures that your shoes will not sink as far into the snow and you can enjoy a nice walk through the beautiful winter landscape. 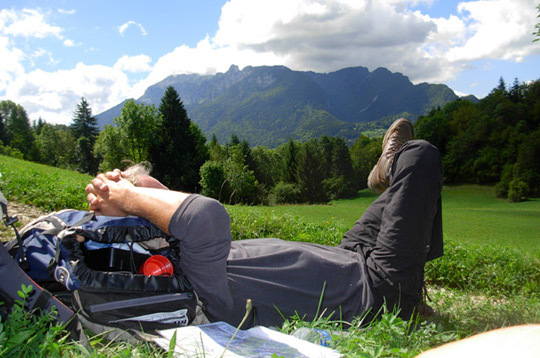 The various tourist offices have created dozens of marked hiking routes. 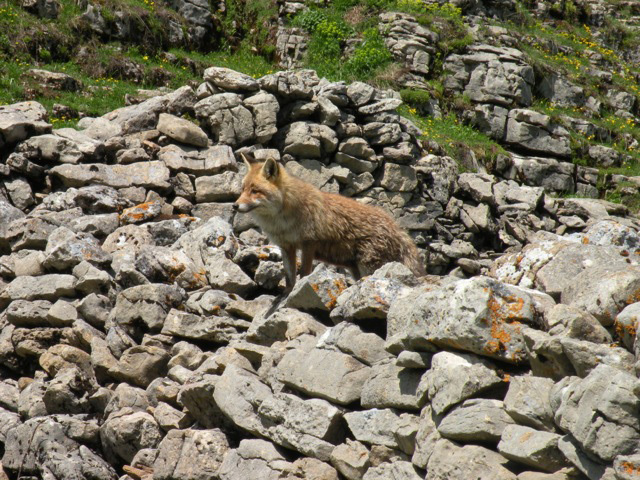 Cyclers can also enjoy themselves in the Chartreuse. Ancienne Ecole lies between the Col du Cucheron and the Col du Granier. 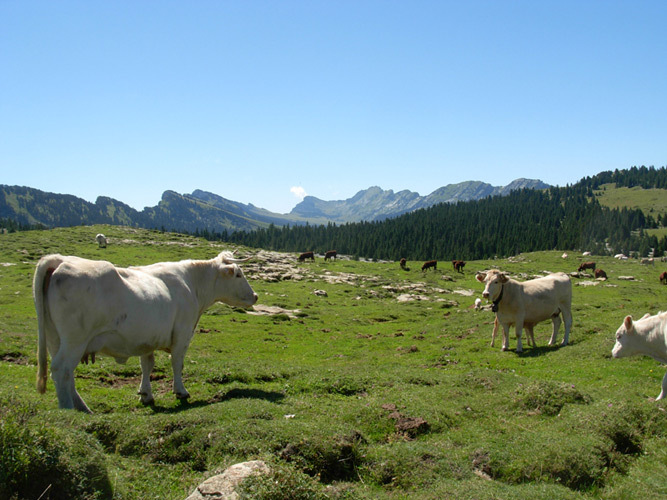 Together with the Col de Porte and Col du Coq, located slightly more to the south, are famous routes from the Tour de France and the Dauphiné Libéré. The steepness of the quiet roads is always changing and most of them are not straight, truly a cycling area for persistent cyclers. 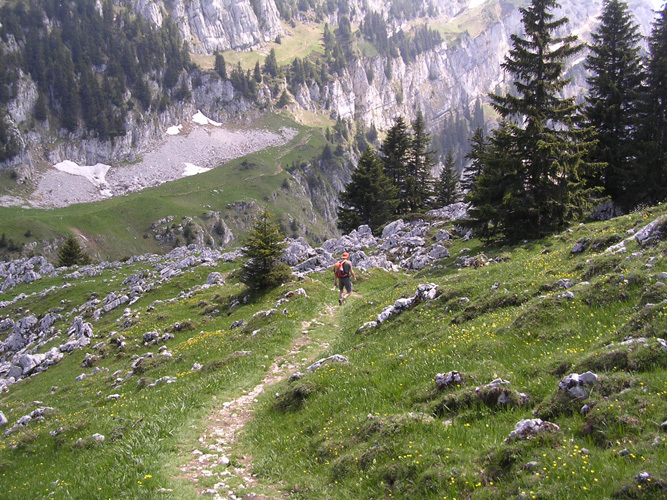 If you wish to go mountain biking, you will also not be disappointed. 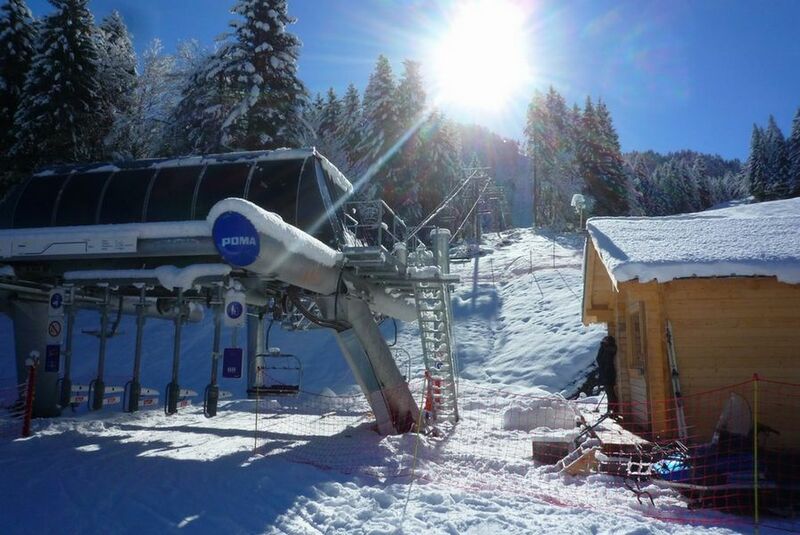 There are plenty of routes available and in the summer, you can take your bike on the aerial tramway to the top of La Scia (1783 meters or 5849 ft). From that point, there are six routes to travel downhill, back into the valley. Downhill bikes can be rented on site. There are also plenty of fun things to do with (young) children. Lake Aiguebelette with its many great beaches lies approximately 45 minutes away. 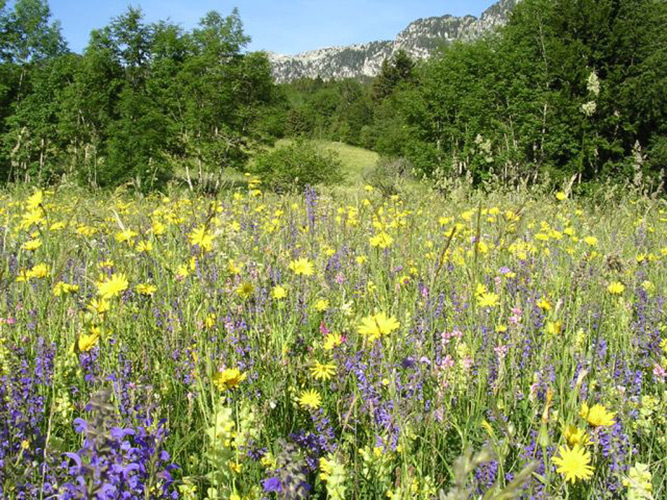 The picnic meadow of Cirque de St. Même is also nearby. A shallow river meanders through this meadow and is an excellent playground for younger children. 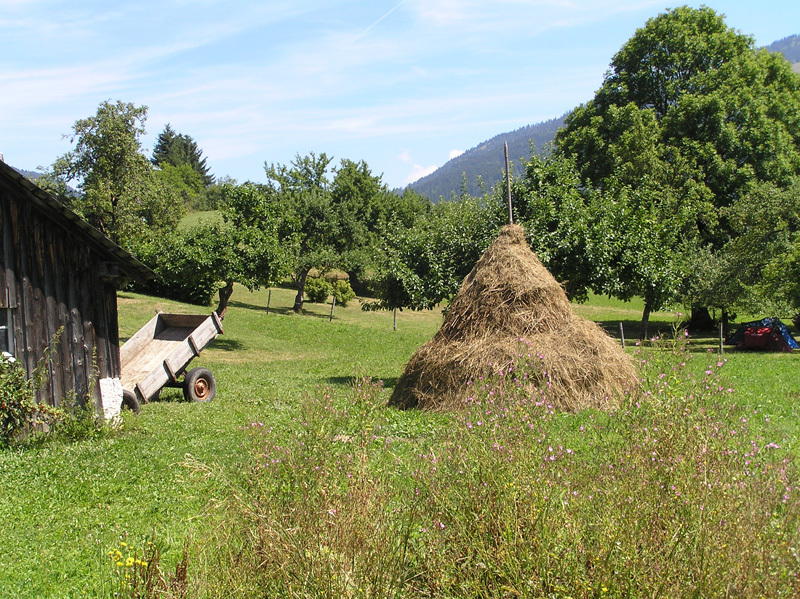 There are two ‘Accrobranche’ parks in Chartreuse for the older children. Obstacle courses for beginners to more advanced adventurers have been laid out in the treetops. The adventurers are secured via a rope. 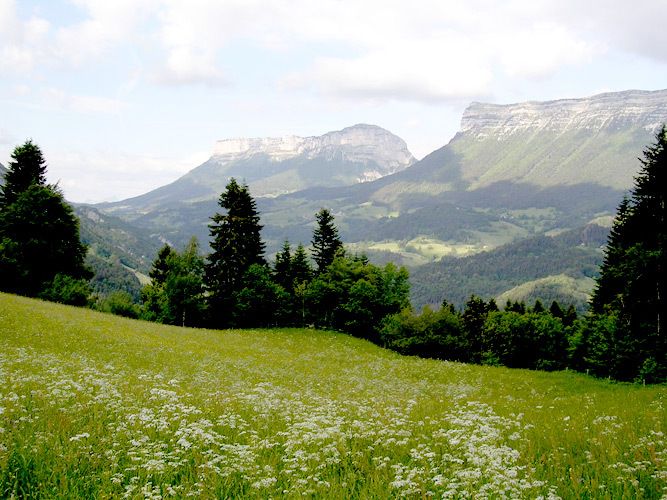 Interesting cities such as Chambéry and Grenoble are located in the immediate vicinity of the Chartreuse. 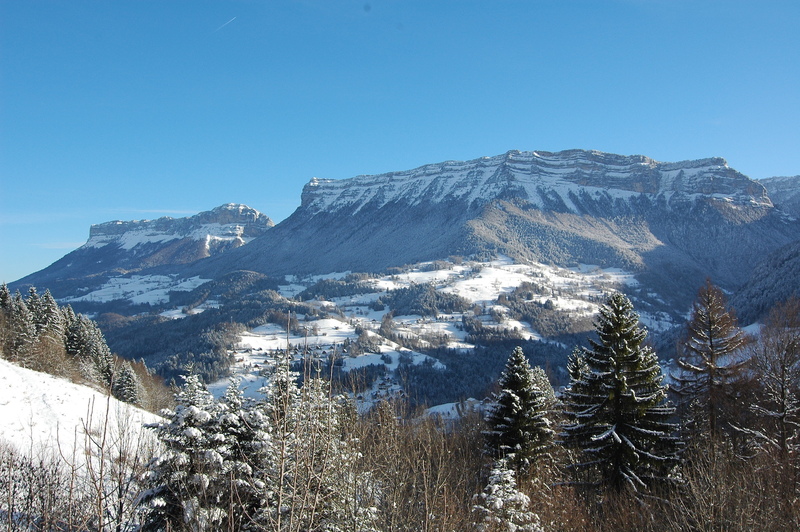 Lyon and Annecy are located a one-hour drive away. 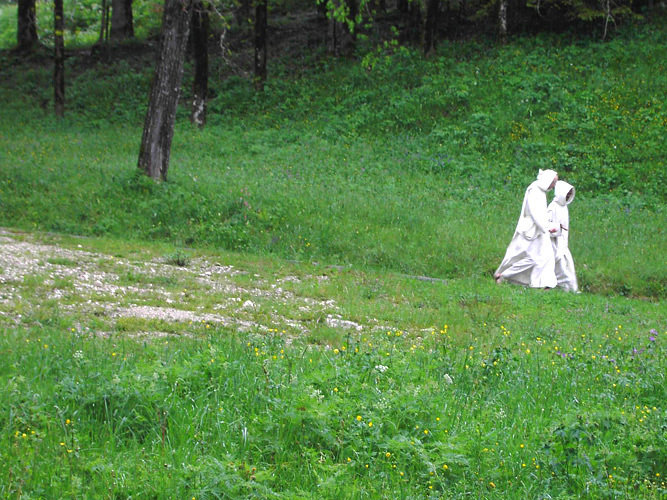 In the Chartreuse itself, a visit to the Carthusian Museum is definitely worth your time. The enormous monastic complex itself is walled and not open to visitors. After all, it is still inhabited by a few dozen monks who have dedicated their lives to God in silence. However, a tour around the monastery gives you a wonderful impression of the building and the isolated area in which the order has retreated nearly a thousand years ago.